The actor has swapped teen musicals and 'Bad Neighbours' for a stint as the notorious murderer. The current true crime craze has filled our ears with acclaimed podcasts and packed our streaming queues with must-watch TV programs. Now, it's turning a former teen idol into a serial killer. After singing his way through high school, playing frat pranks at college and saving lives on California beaches, Zac Efron is swapping teen musicals, Bad Neighbours flicks and Baywatch remakes for a stint as notorious serial killer Ted Bundy. 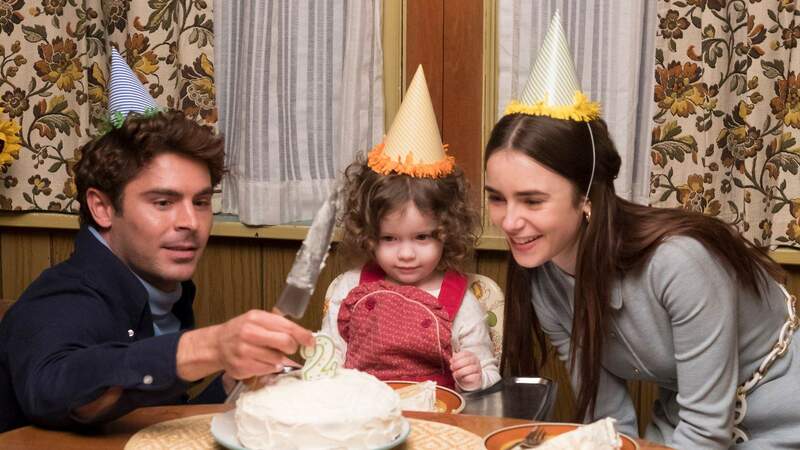 The end result is Extremely Wicked, Shockingly Evil and Vile, which focuses not only on the horrific string of killings that would eventually lead to Bundy's arrest and execution (he confessed to 30 homicides, but is suspected of committing more), but also on his relationship with single mother Liz Kloepfer (Lily Collins). How did the infamous figure charm his victims? How did Kloepfer fall in love with a psychopath? Both questions sit at this heart of this crime thriller. 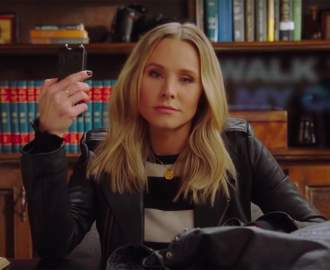 As the movie's first trailer (below) demonstrates, it's quite the change of pace for Efron, who has been garnering impressive reviews for his performance. Also starring John Malkovich and Haley Joel Osment, the film screened at the Sundance Film Festival over the past weekend, debuting 30 years after Bundy's execution on January 24, 1989 — almost to the day, a case of gruesome timing that obviously isn't a coincidence. Extremely Wicked, Shockingly Evil and Vile director Joe Berlinger is clearly steeped deep in all things Bundy at the moment, with the filmmaker's other project — Netflix documentary Conversations with a Killer: The Ted Bundy Tapes — premiering just last week on the actual anniversary of the murderer's death. Berlinger created, wrote and directed the four-part series, and his name should be familiar to die-hard true crime fans beyond that. He was also behind the three Paradise Lost documentaries, about the Robin Hood Hills murders and subsequent West Memphis Three trials — movies that played an enormous part in bringing the case to broader attention. Outside of his usual genre, Berlinger also directed acclaimed music doco Metallica: Some Kind of Monster — and the band's James Hetfield also features in Extremely Wicked, Shockingly Evil and Vile. 'Extremely Wicked, Shockingly Evil and Vile' doesn't currently have an Australian release date. We'll update you if and when that changes.